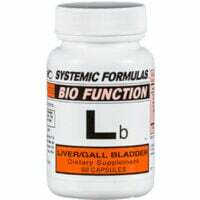 View cart “Systemic Formulas Lb Liver and Gall Bladder Support” has been added to your cart. D – Digest contains much more than digestive enzymes and Betaine Hcl. 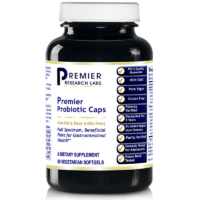 Systemic Formulas’ leading digestive support formula, it is gentle yet effective in digesting food and balancing the microbiome when combined with probiotics. 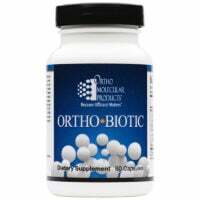 In addition to meal by meal support, this formula also strengthens the digestive system. 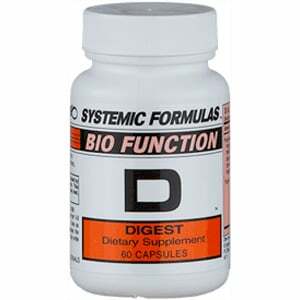 D – Digest assists digestion of proteins, carbohydrates, and fats. This formula has two primary uses. Use with food for broad, digestive benefits. Use between meals to break down undigested protein and lipid by-products. Do not take with active ulcers. Effective Digestive Enzymes with Betaine HCL: 1-2 capsules up to twice a day for 1-3 months, or as desired. Take as needed for large meals, constipation, bloating or burping. Pancrealipase; Golden Seal; RNA/DNA Oxbile Tissue Factors; Aspartic Acid; Betaine HCl; LGlutamic Acid; Echinacea; Lipase; Amaylase; Protease; Pepsin; Ammonium Chloride. May occasionally cause temporary loose stool as undigested foods are allowed to leave the system. This video by Jack Tips explains more about the many uses of this formula.